Spain became the first side through to next month's finals along with hosts England after topping elite round Group 1, with the Republic of Ireland facing a wait to see if they will also qualify. Scotland coach Pauline Hamill said he players were "absolutely fantastic" in brushing aside Romania, Austria and Ukraine to win first qualifying round Group 7. 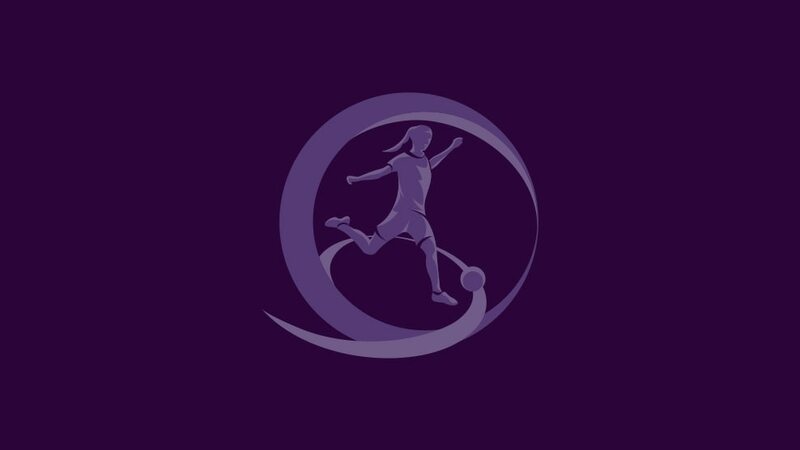 Belgium and Poland are both through to the UEFA European Women's Under-17 Championship second qualifying round after defeating Bulgaria and Romania and then drawing 1-1 in their deciding game.